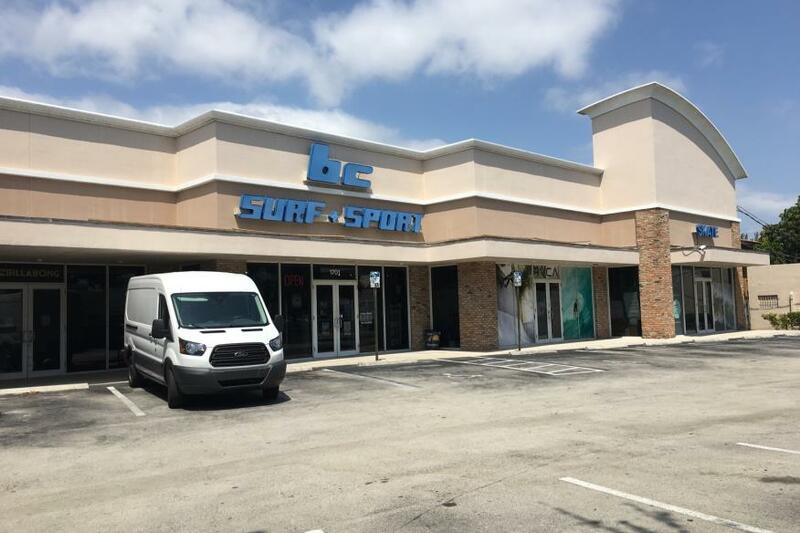 BC Surf & Sport began with one small store in Ft. Lauderdale forty years ago and is still owned and run today by the same surfers, skaters, and snowboarders who built the business. 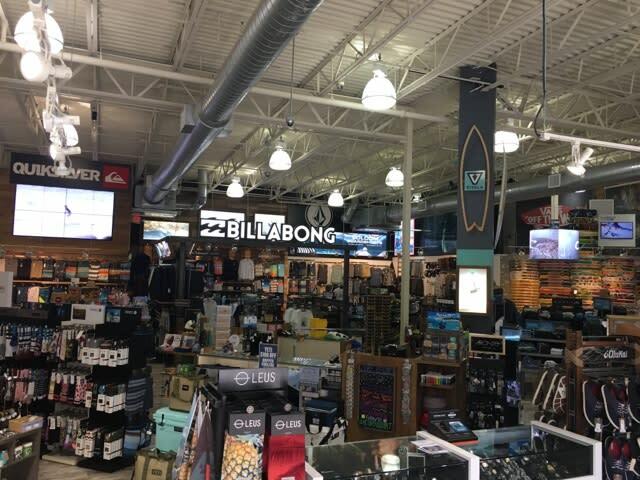 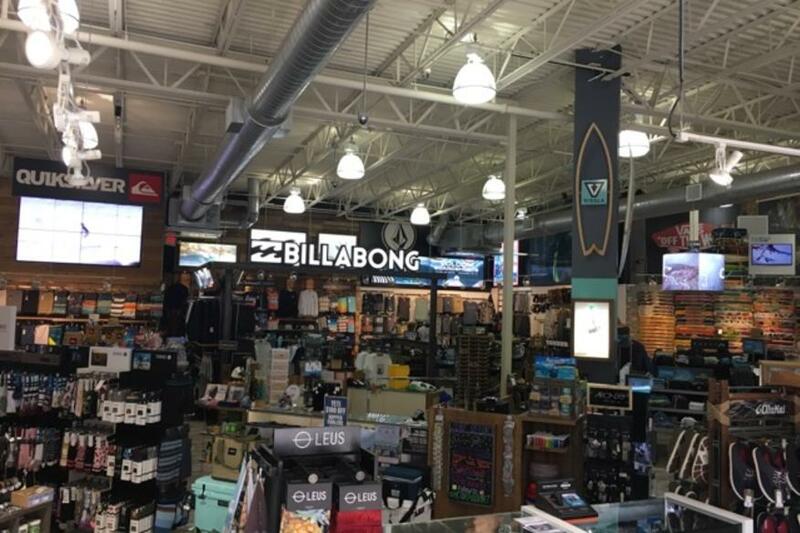 Offering a wide variety of premium surf and skate brands including Billabong, Quiksilver, Reef, Salty Crew, Hurley, Volcom and many more. 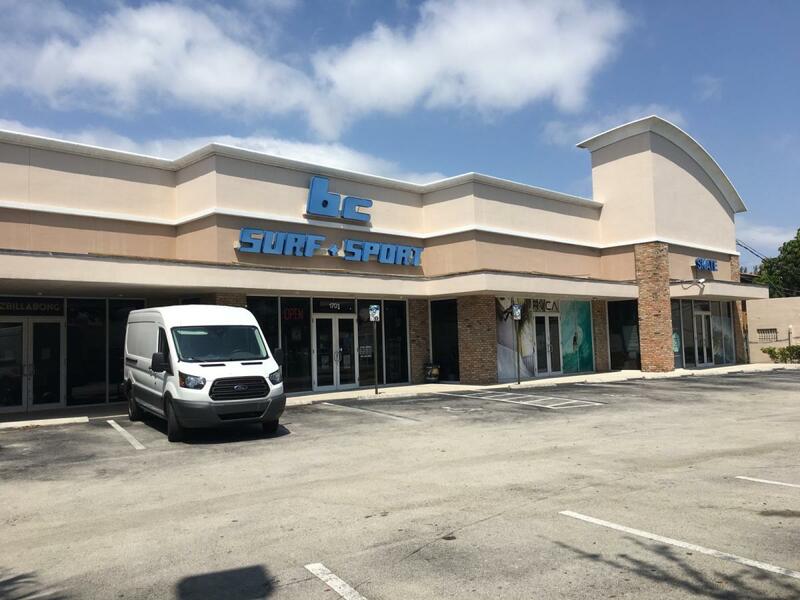 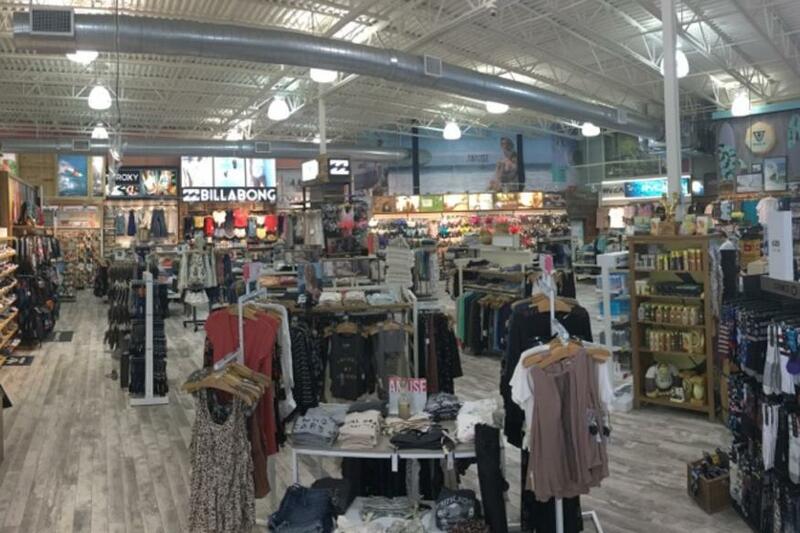 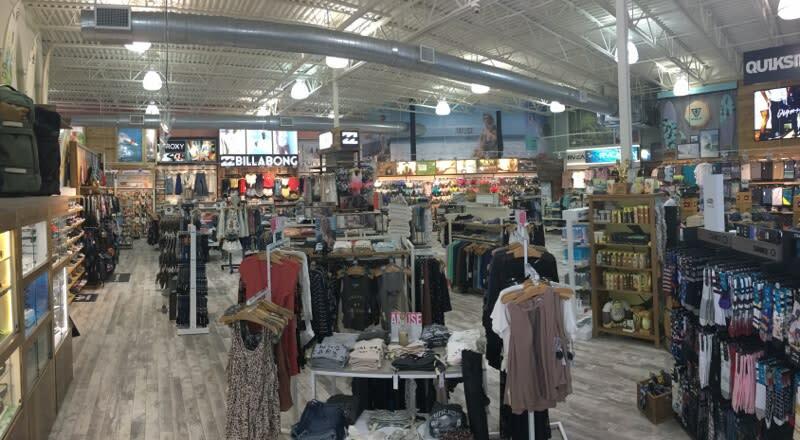 Stop by their flagship Fort Lauderdale store today to see what they have to offer.